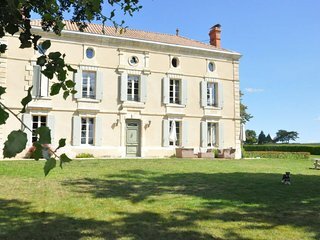 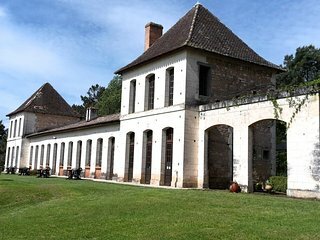 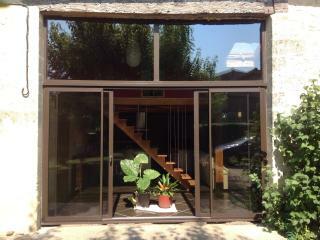 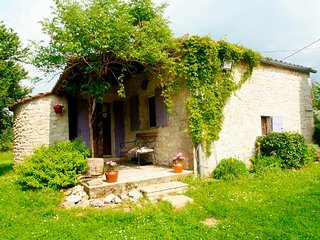 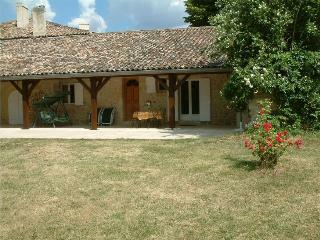 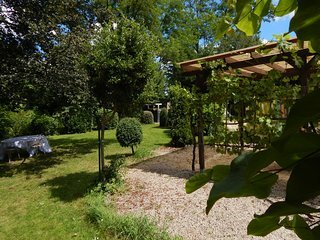 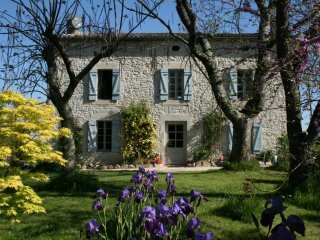 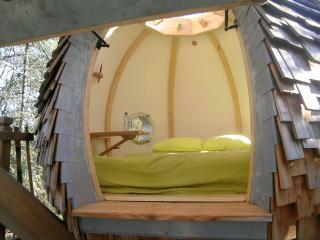 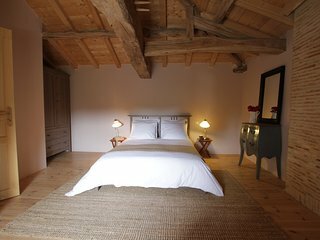 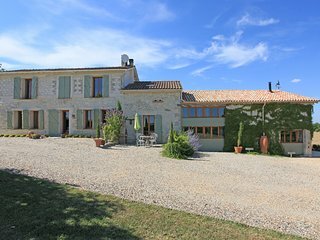 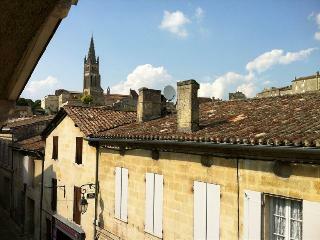 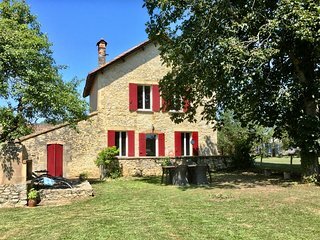 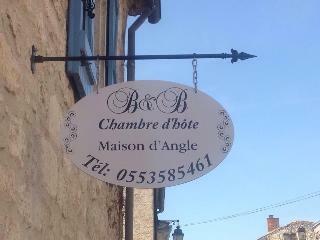 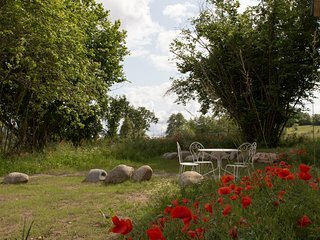 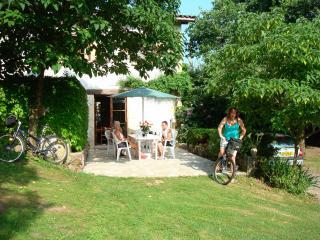 Lodging "the Levant", furnished accommodation 10 minutes from Marmande. 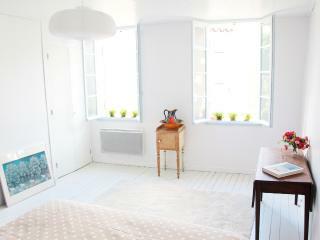 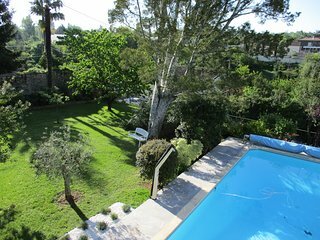 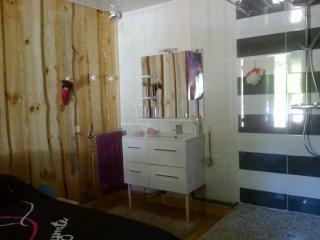 Beautifully restored 2 bed house with private pool and BBQ, surrounded by vines. 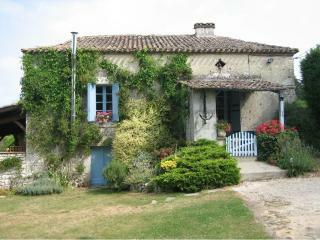 Welcome to our home in France. 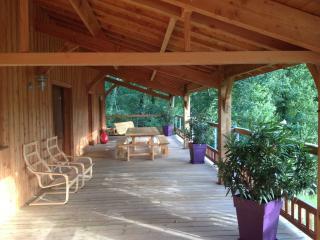 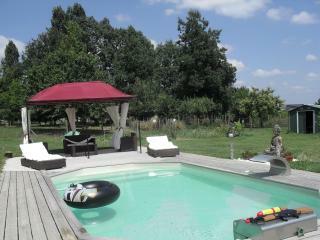 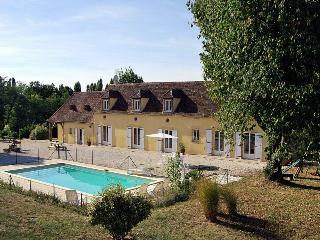 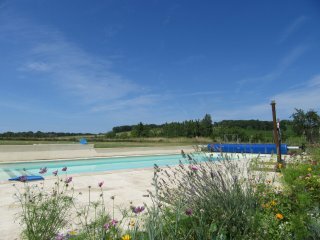 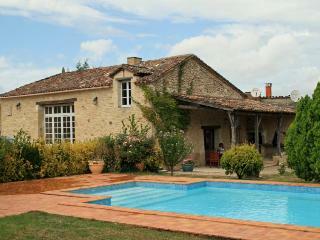 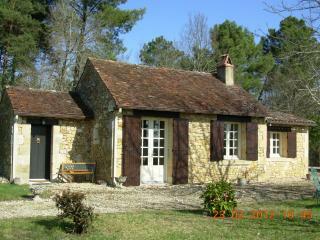 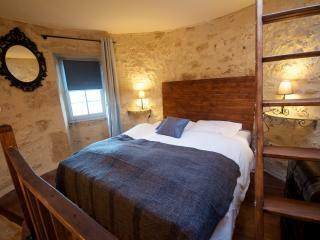 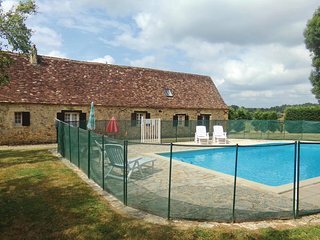 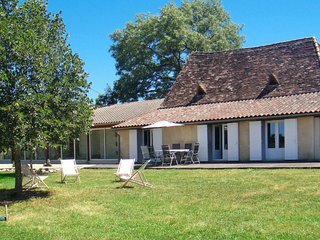 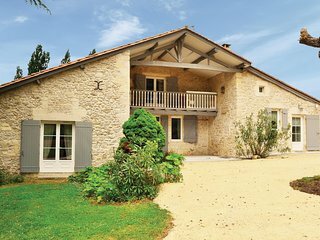 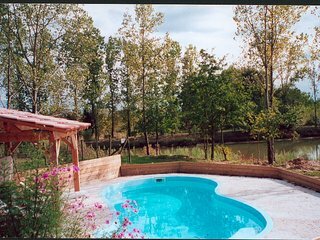 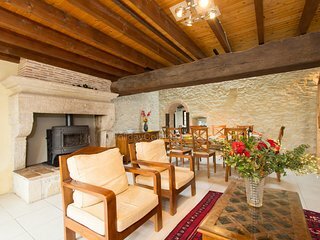 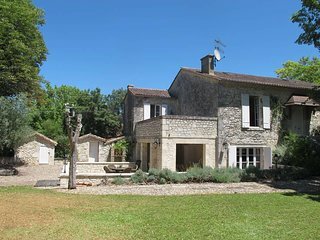 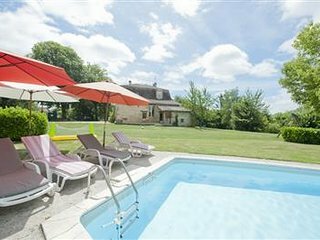 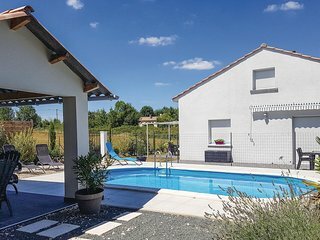 Dordogne holiday gite with a heated swimming pool surrounded by vines.